The sport is brutal enough. There are the demands for strength and speed and stamina, the hours bathed in sweat, the knowledge that your opponent wants to wipe the mat with you. Those were the very reasons, though, that Mack Beggs loved wrestling—it gave him a sense of purpose and a sense of self. The trouble was that Mack was born female. 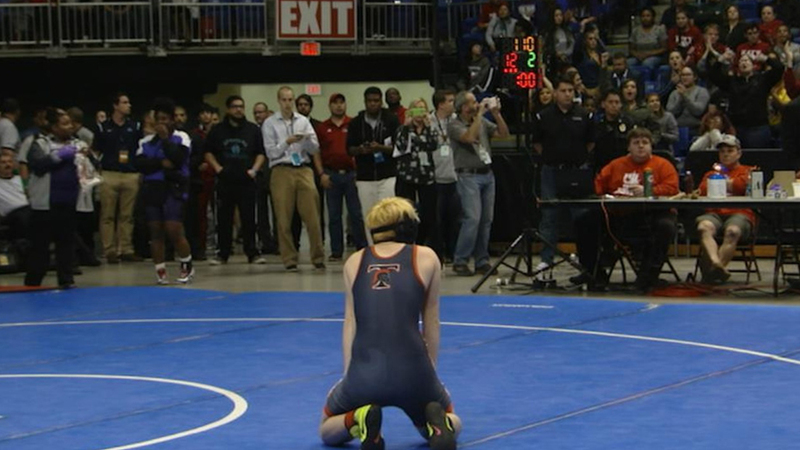 Mack Wrestles takes the audience behind the scenes as this gifted athlete from Euless, Texas, struggles with his own personal identity and the outside forces that stigmatize transgender athletes. While he does have family, friends and coaches who understand him, he also has plenty of opponents who don’t. 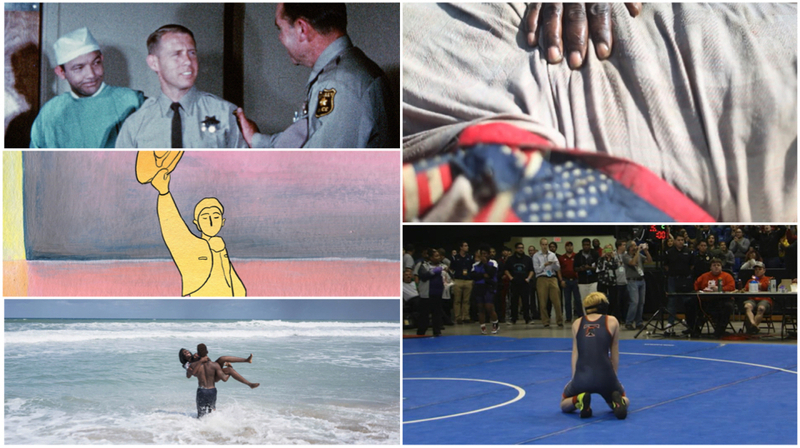 Despite all the turmoil, this poignant film makes one thing perfectly clear: If life were a wrestling match, the referee would be raising Mack’s arm at the end. Q&A with directors Erin Sanger and Taylor Hess to follow.